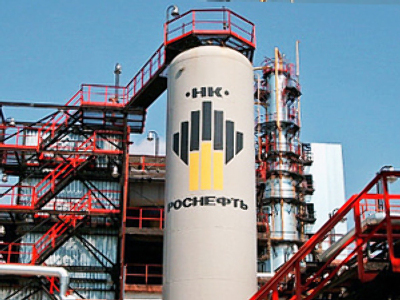 Russian oil producer, Lukoil, has posted a 1Q 2010 net profit of $2.053 billion under US GAAP. The bottom line is up 126.9% year on year, with EBITDA also increasing 54.5% to $3.729 billion, and Revenue climbing from $14.745 billion in 1Q 2009 to $23.902 billion this year. 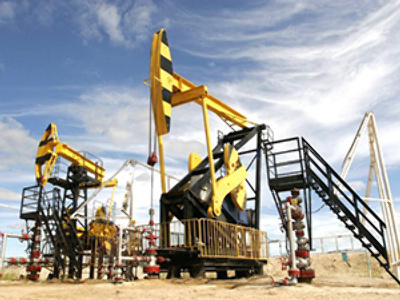 The company says the net result reflects a sharp rise in crude prices, coupled with a minor, 0.3%, rise in crude production to 177.4 million barrels, coupled with a 23.9% increase in gas production to 4.721 million cubic meters. 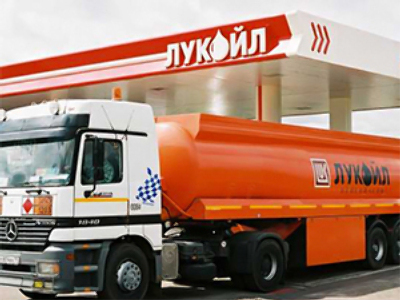 And speaking with Business RT, Lukoil’s Vice-president Leonid Fedun said current law made it impossible for Lukoil to gain access to major fields in Russia, with legislative barriers a key reason it is investing in projects abroad. 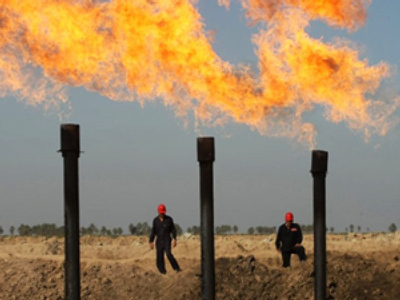 He said the company has lobbied the government for tax breaks for its oil fields in the Caspian Sea, in order to put them into production faster, and hopes the government will set zero export duty for these fields in 2010.